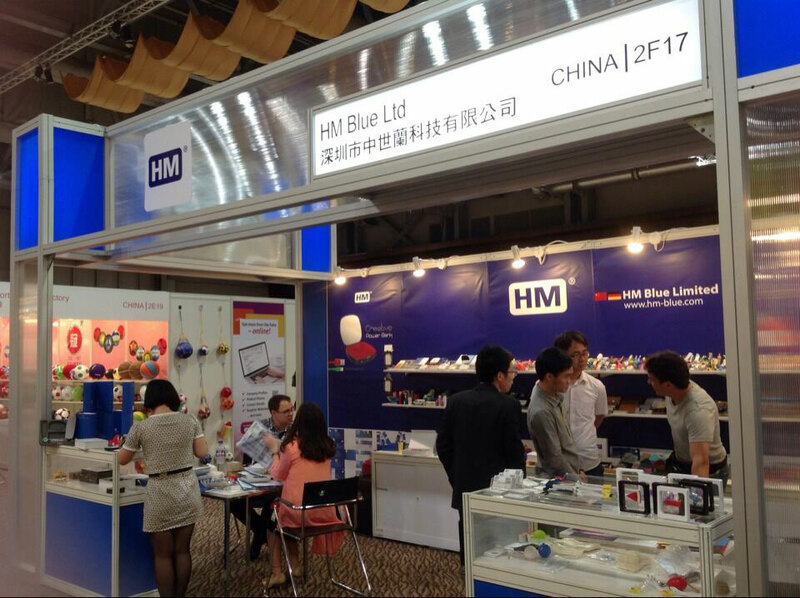 We take part at exhibitions in Hong Kong, China & Germany. We welcome you to visit our booth at any exhitibion. If you want to have an appointment with our sales team, please contact our staff for an exactly date.